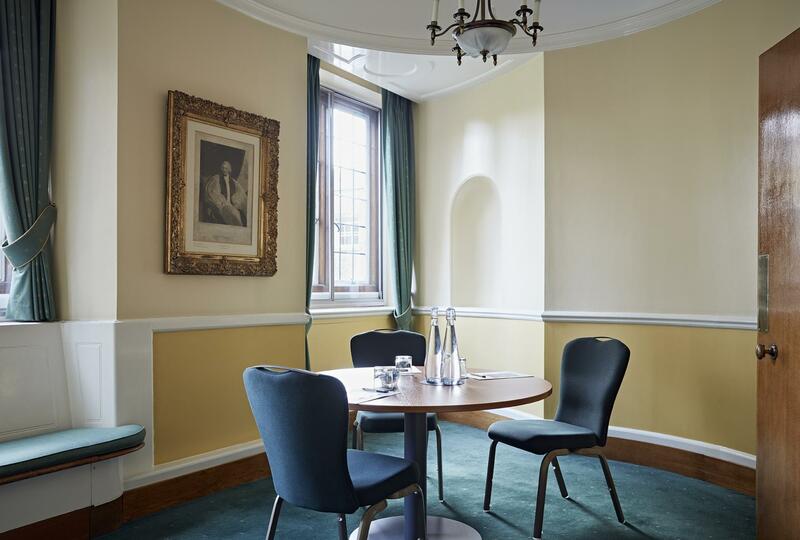 Used by the Archbishops of Canterbury and York as their offices during General Synod, Canterbury Room and the adjacent York Room are full of history and are well-suited for private meetings, one-to-one discussions and interviews. They can also be used as breakout spaces or an organiser's office for conferences and corporate events. 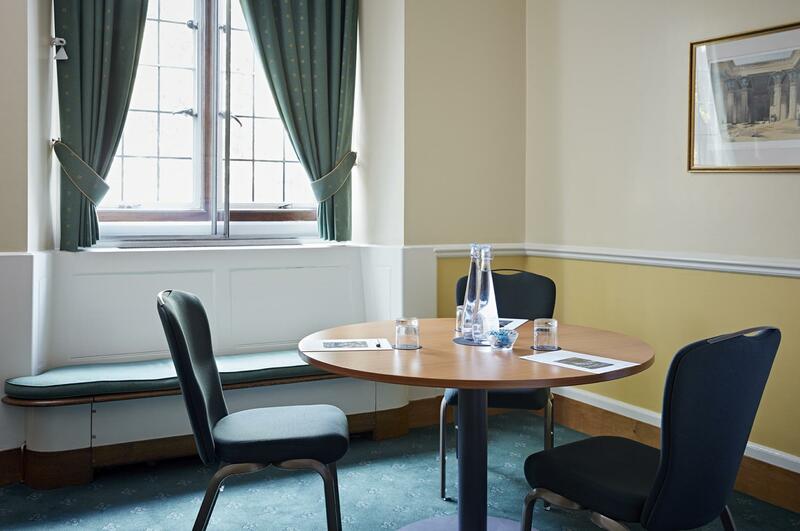 Located in the heart of London, we are a Grade II listed multi-purpose event and conference venue, hosting over 800 events a year. One of the capital’s true hidden gems, we are set within Dean’s Yard and offer a peaceful and green setting along with stunning views of Westminster Abbey whilst being only a few minutes’ walk from Big Ben, The Houses of Parliament, St James’s Park and Buckingham Palace. We are served by excellent transport links. Both Westminster and St James’s Park underground stations are a short walk away. We also have a wide range of hotels options within close proximity of the venue. Our nineteen rooms are full of character and range from the large and impressive to the small and intimate. Our flexible event spaces can accommodate up to 664 guests in a single space and be adapted to fit all event requirements. Customer service is at the heart of everything we do and our award winning events, catering and AV teams will look after every part of your event to ensure that everything runs seamlessly.